Friday night, my little guy was eating his challah which by the way he loved more than ever, because of his big brothers idea to add chocolate chips! All of a sudden, I look at him smiling at me and notice something different! He was being so cute, chomping on his challah oblivious to his missing tooth and I just had to laugh! 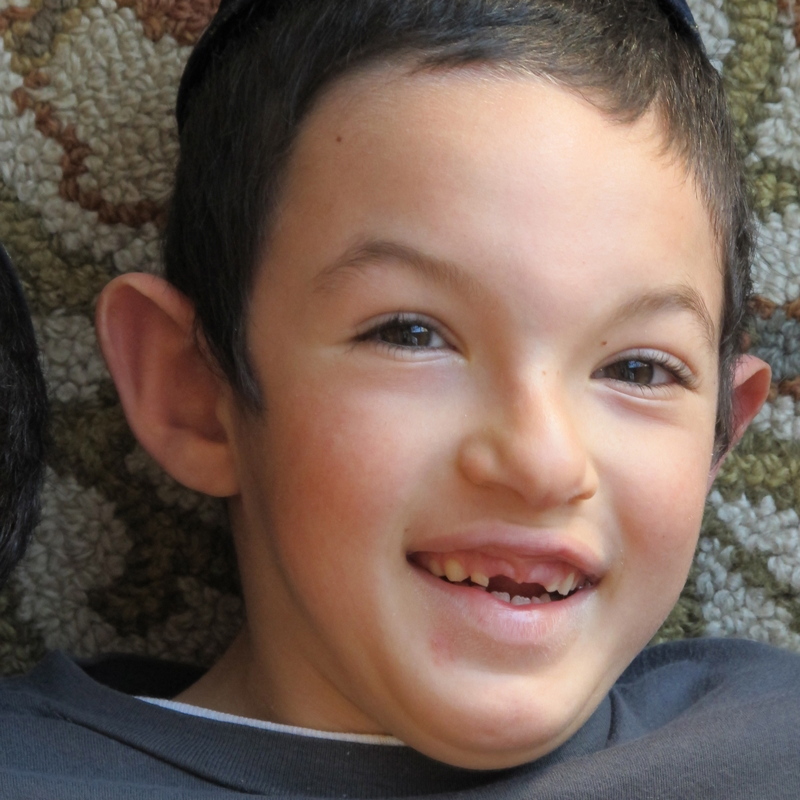 His spectacular smile took on a new look…even cuter than before…now with a little space right in front. Wow! i was thinking to myself…what a ‘little space’ can do….in more ways than one! Just a ‘little space’ and a whole new look! Isnt that what parenting is all about? But I looked at this little spirit of mine, his little ‘new space’ and I thought to myself that it wont last for long as his new little tooth will fill in soon. My ‘space’ too is created by falling out of sync, introspection, prayer, faith until somehow too my space is filled in. Filled in with a new look….a new day.